Adam Marianacci has been teaching tennis to both juniors and adults in Fairfield and Westchester counties for the past decade. He grew up in Greenwich, CT, playing high school tennis for both Greenwich High School and Avon Old Farms School finishing his senior year with an impressive 16-0 record. He helped his team win 2 state championships at Greenwich High. He went on to play college tennis at the University of Redlands in California where he played as high as #3 singles. His freshman year, the team finished with a national ranking of #7 in Division III. 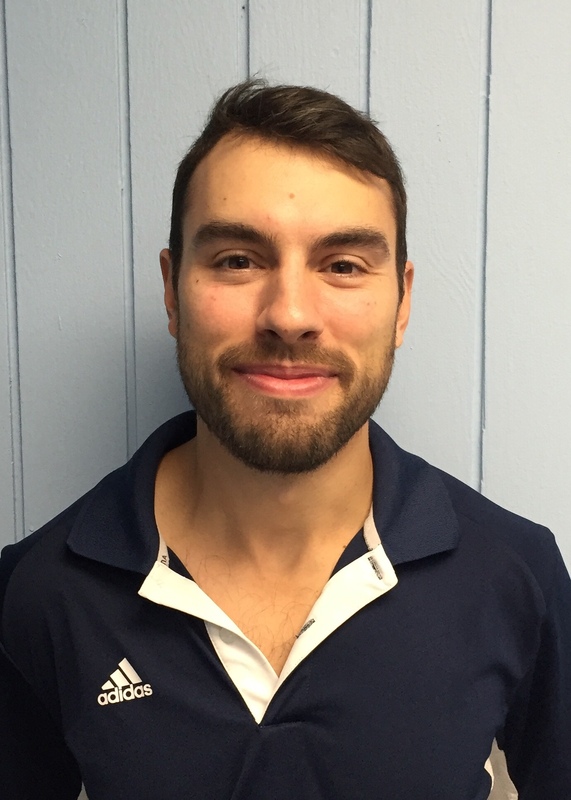 Adam is a USPTA certified tennis professional and stays active competing in USTA 5.0 leagues. He currently teaches at Chestnut Ridge Racquet Club during the winter.